who works for YOU - Not The Casinos! and Casino Etiquette from the other side. 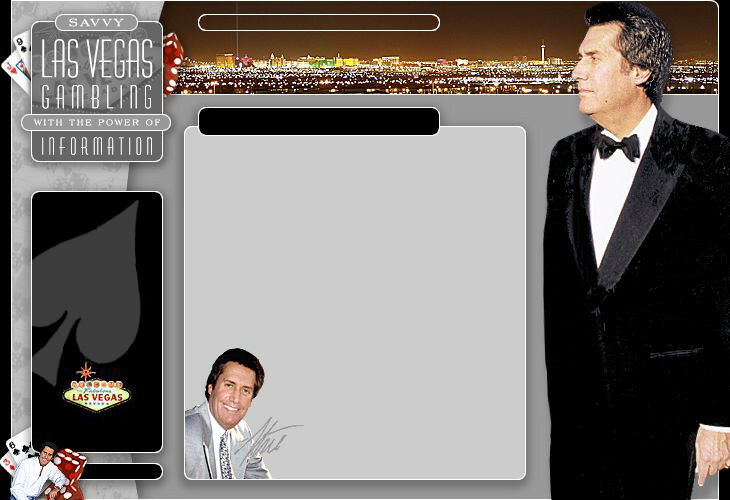 Over 40 years Casino/Table Games Experience, Dealer, Pit Boss, Shift Supervisor, Director of Operations and Consultant in Las Vegas and many other Jurisdictions. In addition, for 33 years owned and operated Steve Gordon's men's clothing stores in Las Vegas. Also appeared in numerous Films, Television Shows and Commercials and was a consultant for several of the projects. More recently providing Casino/Table Games Consulting to numerous midsize casinos.